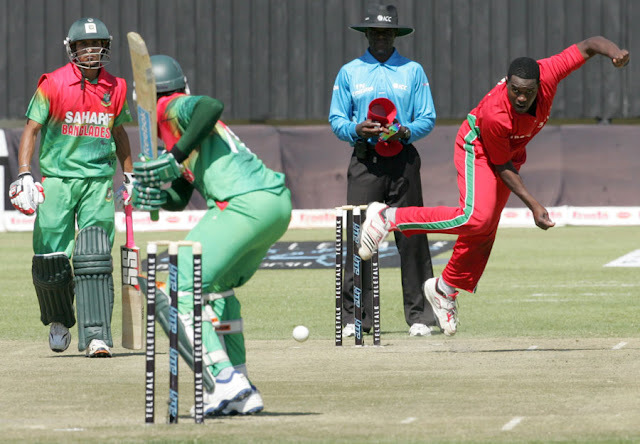 The tri-nation cricket series among 3 countries - Bangladesh, Sri lanka, and Zimbabwe will be started on 15 January, 2018. All matches will be held on Sher-e-bangla National Stadium, Dhaka. All matches will be started at 12:00 pm (local Time BD). The final match of tri-nation series will be held on 27 January, 2018. See here the match schedules, fixtures and time table of tri nation series cricket 2018. The schedule can be found on BCB official website too. Sher-e-Bangla National Cricket Stadium, Dhaka. Enjoy cricket, enjoy the beauty of life.